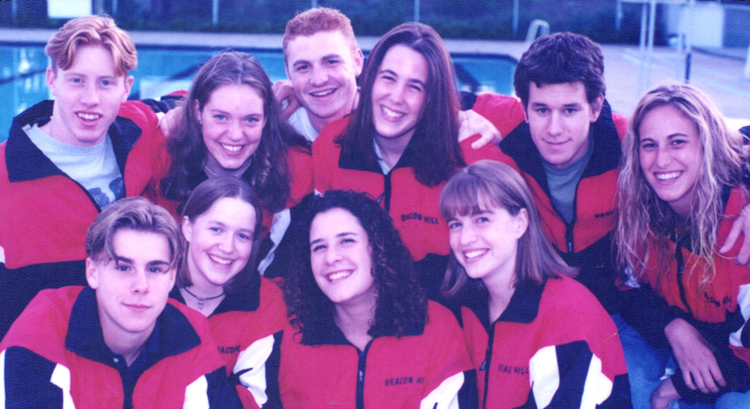 Complete list of former lifeguards and staff of Beacon Hill Community Pool from 1967 to present day. © Beacon Hill Pool. Website by H9W Media. Scheduling is done in person with the manager, Nick Lavoie. 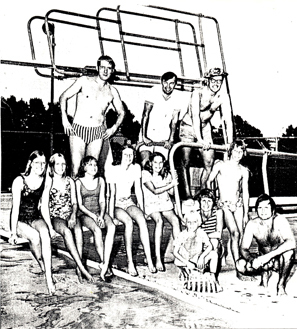 There needs to be at a minimum one member of the party or team who is a member of the pool. That person also needs to be present at the event and be responsible for collecting and paying for the group. Tables and plenty of chairs are available.